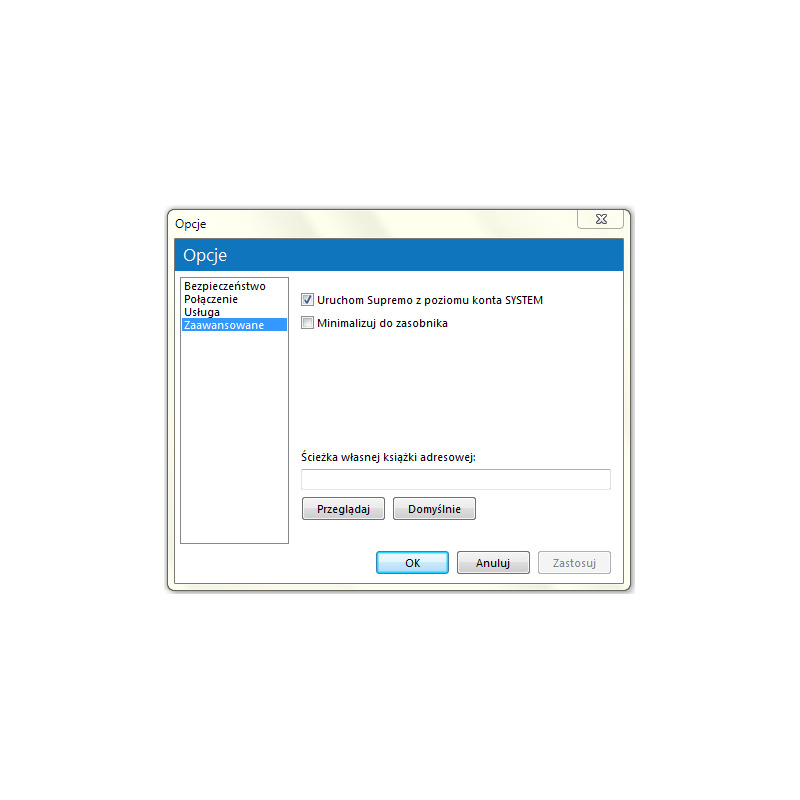 Supremo is a simple and easy-to-use tool for remote desktop control. It allows you to access a remote PC in just a few seconds without reconfiguration of router. SOLO license allows to establish one connection at a time. Remote management Access to remote pc desktop without reconfiguration of firewall and router. Data encryption Safe connection encrypted with AES 256-bit algorithm. Additional features Allows one connection at a time. 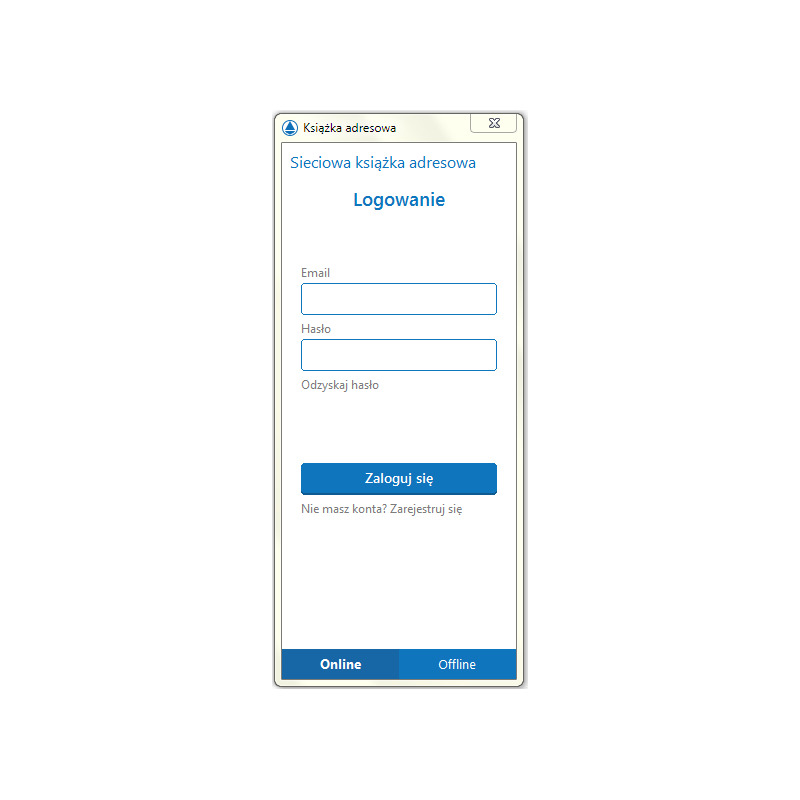 New: control PC remote desktop with Android and iOS mobile devices. 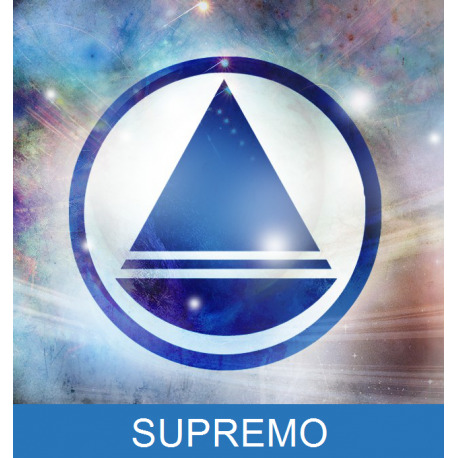 Supremo is a powerful, easy and complete solution for remote desktop control and support. It allows you to access a remote PC or host a Meeting in just a few seconds. There's no need to install it or configure the routers. 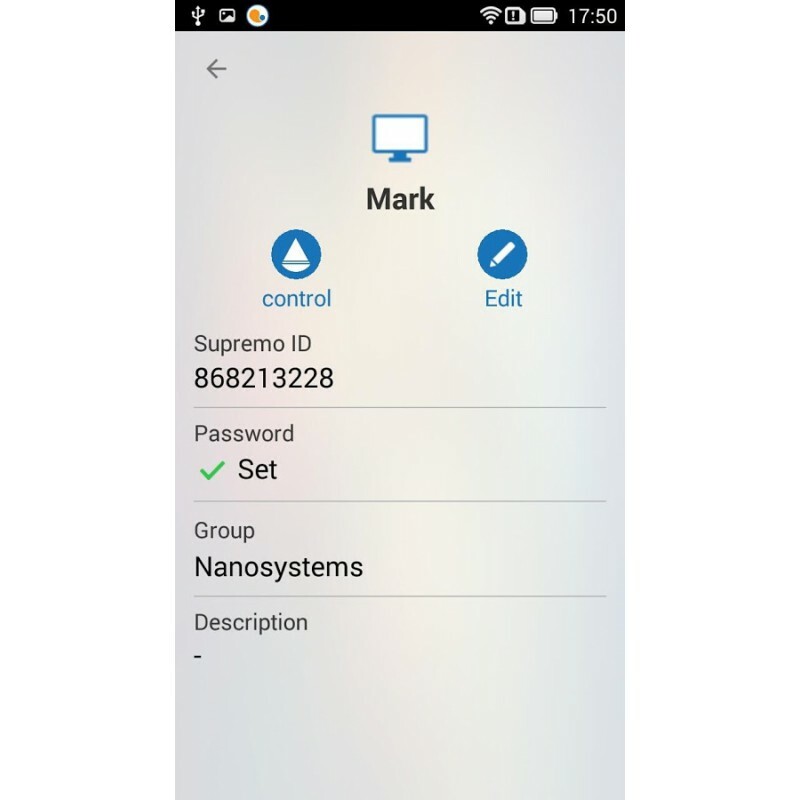 Supremo is safe and reliable thanks to the AES 256-bit encryption and can host online Meetings. You can also customize Supremo with your brand/logo. 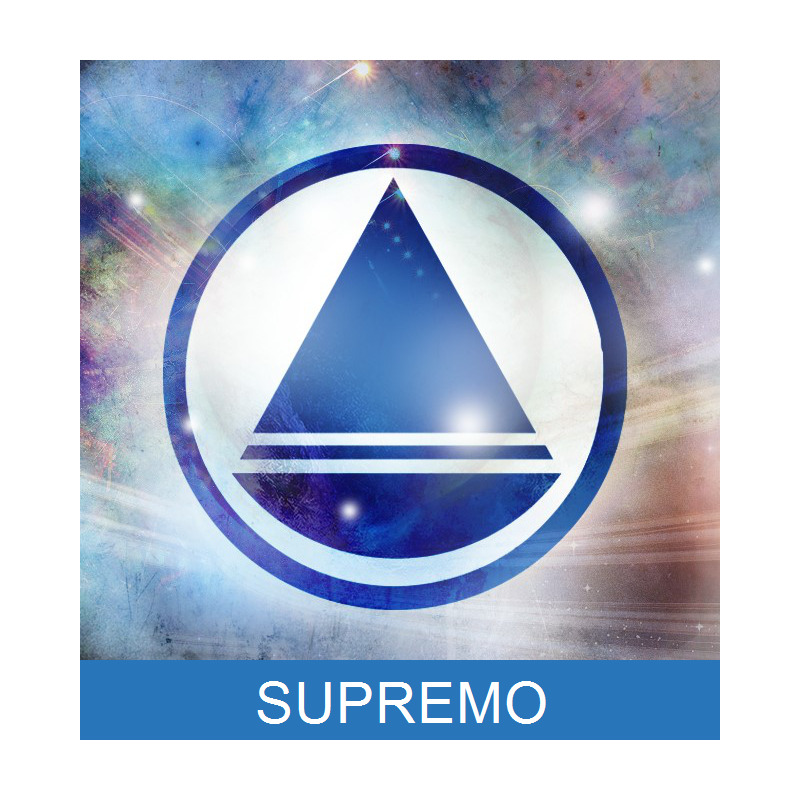 Supremo is free for personal use while the subscription of a plan is needed in order to access remote servers / PCs for commercial purposes.